Notes to the applicant Immigration photographs are not the same as passport photographs or Canadian citizenship photos. Make sure that you provide the correct number of photographs specified in the Checklist. 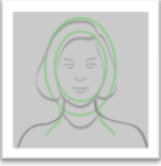 Canadian immigration photos are not the same as passport photos or Canadian citizenship photos. Canadian immigration photos must be done according to the instructions in the guide. We guarantee acceptance by Citizenship and Immigration Canada. We keep up-to-date information about latest guidelines and requirements for producing high quality photographs. 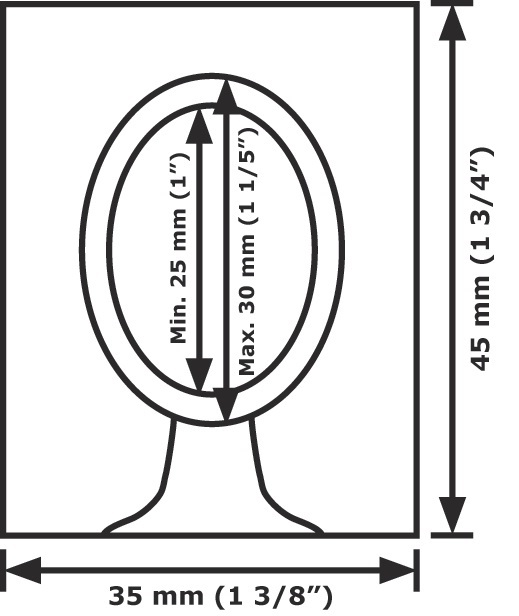 With an accuracy of millimeters we are familiar with correct image sizes and cut sizes for height and width. Special custom build lighting is used to enhance the quality of the photo and assure acceptable by Citizenship and Immigration Canada. As required the name of the photographer or studio, the address and the date the photo was taken will be provided directly on the back of one photo. We offer fast, quality service. We recommend that you do not try to print your own photos- the government specifications are strict and delays can occur. we can help you at Passport Photo Services. 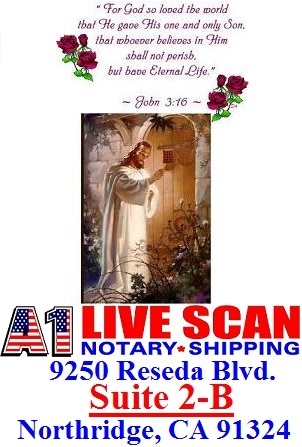 A1 Livescan Notary Shipping Provides passport photos for $10.00 Technological advances have changed the way the passport and visa photos may be taken and the way that the U.S. Department of State processes the photos.A1 Livescan Notary Shipping is equipped with latest state of art technologically advance pass port photo system to accomplish specific requirement for your passport photos any country passport photo.